We are taking reservations now for summer rentals starting on May 1st, 2019. Reserve early! We look forward to seeing you soon! The Tagalong bicycle is a great way to introduce kids to the fun of bike riding with mom and dad. This child’s bike trailer is safe, attaches easily, and is simple for kids to use. It has a true quick-release system for fast detachment. 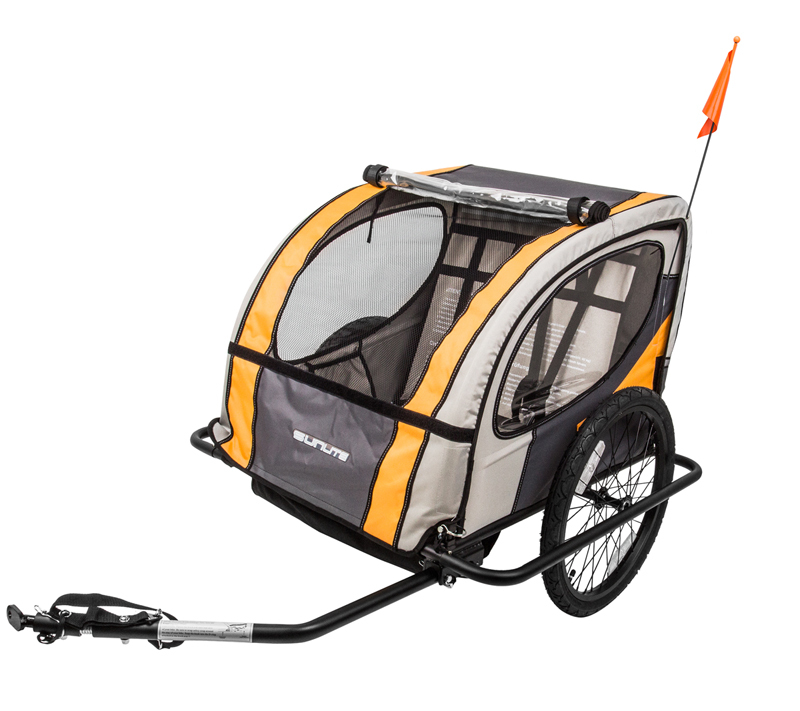 The Tagalong features an adjustable seat and handlebar to fit different-sized riders. 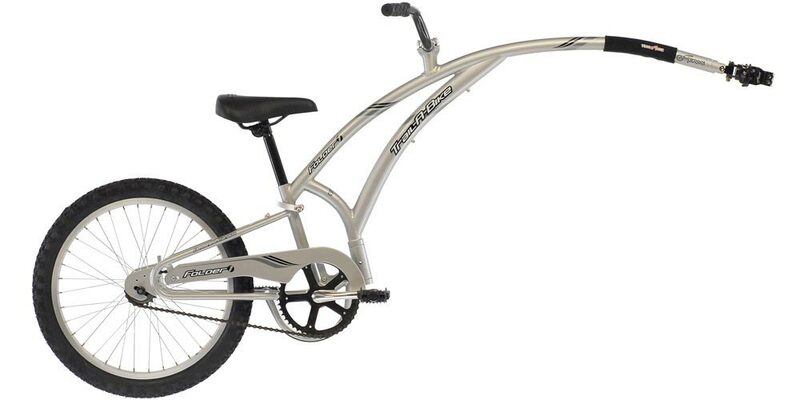 Its freewheel design allows the child to coast while parent is peddling and requires no balancing from the child. Free delivery is available for rentals of 2 or more bicycles. Or, if you prefer you can stop by one of our store locations and pick your bicycle up. We can not guarantee bicycle color availability during reservation. 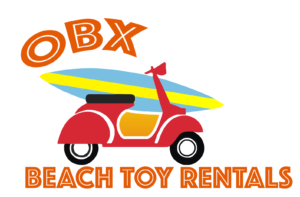 Free delivery is available for weekly bicycle rentals from South Nags Head to Kitty Hawk, including Kill Devil Hills and Pirates Cove, and in Corolla. We do not deliver to Southern Shores, Duck, Manteo, or to any town south of South Nags Head. You can also pick up from one of our store locations. Tagalong attaches to men’s and women’s beach cruisers only. They are not appropriate for hybrid or tandem bicycles. This child’s bike attaches to the seatpost of an adult bike, and allows one child to tag along! Your child can pedal with you, or just coast, however braking is controlled by the adult bike only. Note: Product images are for samples only. Color and style are not guaranteed.